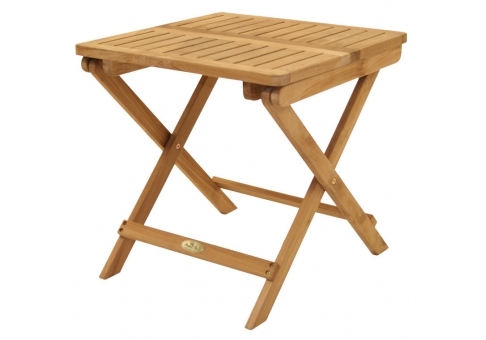 This Teak Picnic Side table would be the perfect accessory to your teak collection. 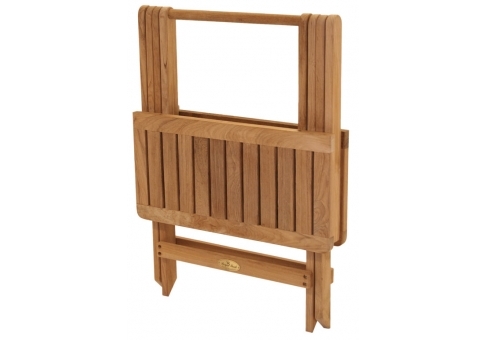 Standing 20 inches high, this teak side table is ideal for holding food and drinks. This folding teak table collapses for easy storage and travel. Great for picnics, tailgating, camping, sporting events and more!